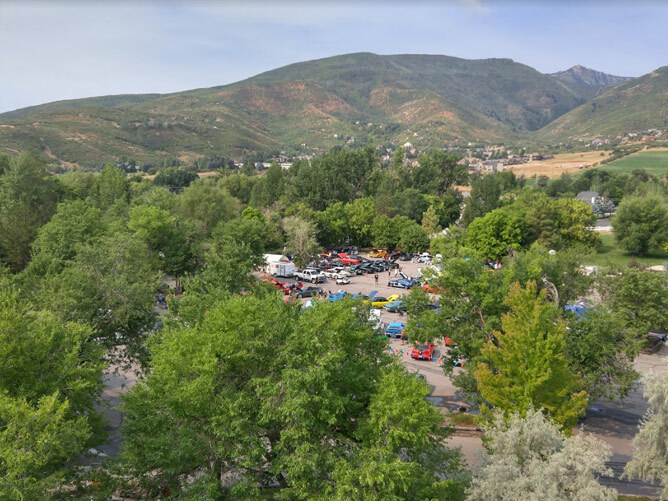 The Northern Utah Mustang Owners Association presents our 19th Annual Intermountain Mustang and All Ford Stampede (IMAFS) Car Show at the Homestead Resort in Midway, Utah. 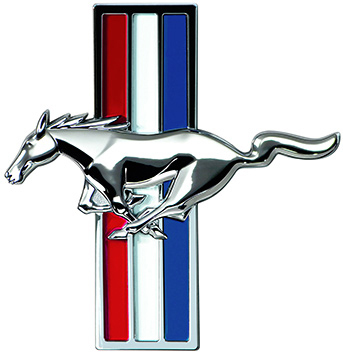 Open to all Mustangs and classic Ford powered cars. Register now as space is limited! Car registration fee: $35 for NUMOA members; $40 for non-NUMOA members; $15 each additional car. $10 discount for early registration paid by May 30th (1st car only). Day of show registration $50. Show T-shirts must be pre-ordered by July 15. T-shirt availability will not be guaranteed after this date. Any extra T-shirts will be sold at the show for $20 each. Dash plaques, awards, raffle prizes, and great music by the Legendary DJ Steve-O. Free to spectators. Friday activities include a Photo Shoot, Pony Trail Cruise, and an Evening Social. 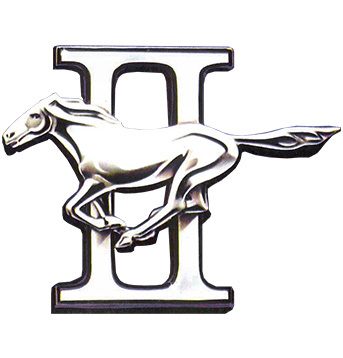 Saturday – Judged Mustang and Ford Show n Shine (based on MCA rules) will be from 10:00 am until 4:00 pm, Power Wheels Parade at noon, and Awards Banquet Dinner at 7:00 pm. CALL 435-654-1102 TO RESERVE ROOMS. Be sure to mention IMAFS for show discount. Rooms will go fast as there will be other events going on that weekend so book soon!